Born at Winnipeg on 30 November 1901, he was educated in Winnipeg and Vancouver. He owned Chester’s Hardware in Winnipeg. 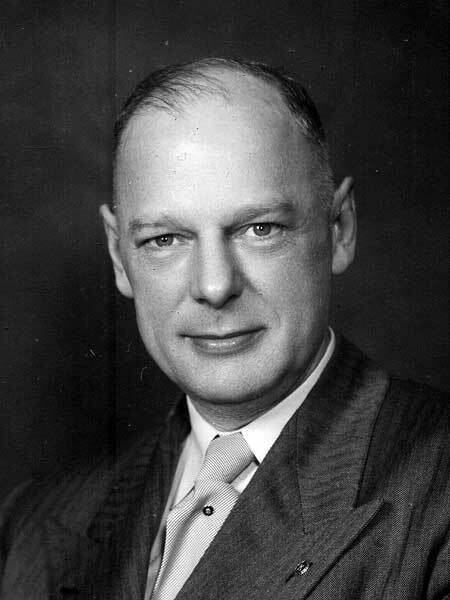 He was first elected to city council for Ward Three in 1946, serving until 1950, and was elected Liberal MLA from Winnipeg North in the 1949 provincial general election. Defeated in the 1953 federal general election, he served as chair of the farm loan board in Ottawa from 1954 to 1960. Chester played senior hockey and was president of the Kiwanis Club. He died at Winnipeg on 13 August 1966 after a long illness.